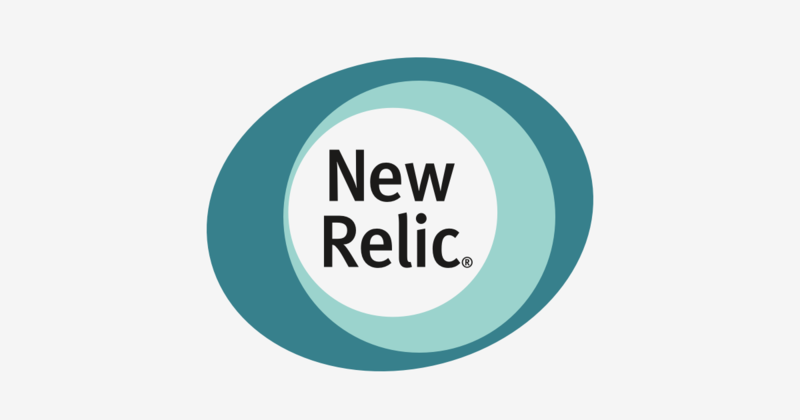 I'm currently working as a Senior Product Designer at New Relic, creating the next chapter of Cloud monitoring software from Amazon, Google, and Microsoft services. 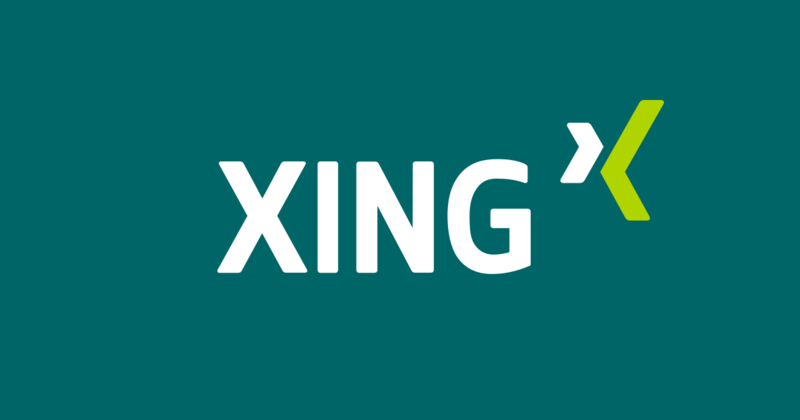 Through the 3+ years I was in XING I had the opportunity to work on many projects with an incredible team of designers and developers. Our teams were based in Barcelona and Hamburg. 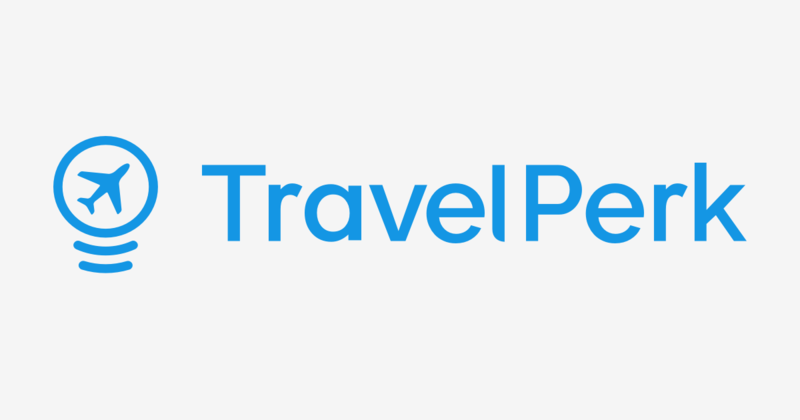 TravelPerk was a short adventure in the world of start-ups. I was invited by the co-founder Avi Meir to join them since the early days when we used to meet in a coffee shop and move office every month. 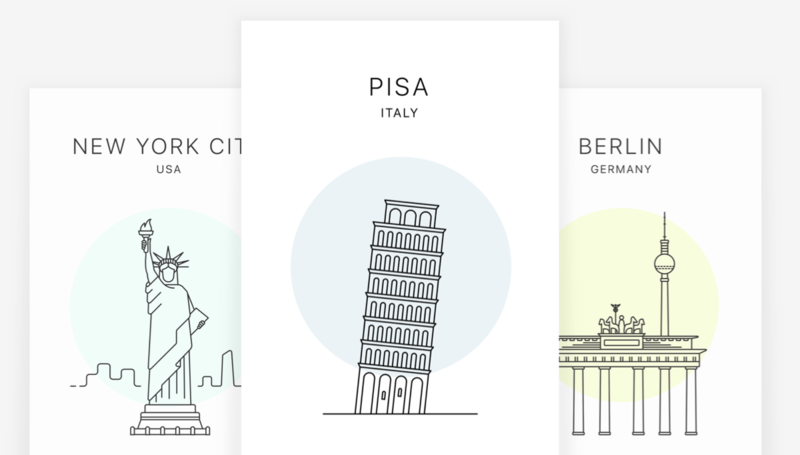 They want to be the tool where you book and manage all your business trips in one place and I'm proud to be their first Product Designer. My main role there was to align with stakeholders on which features made to the MVP and sketch the first wireframes. After feedback, I would also create high-fidelity mockups for the platform and public website. 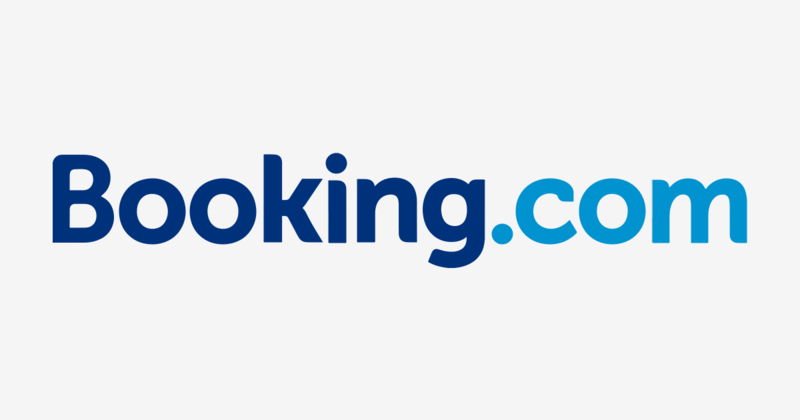 I joined the Booking family in July 2014 to work as a User Experience Designer on Booking Suite, their new B2B product. My main role was to plan what features we needed to design/implement, sketch wireframes with some proposals and then collaborate with my co-worker on visual design. I also lead user-testings, visiting hoteliers to interview them and to validate some prototypes. 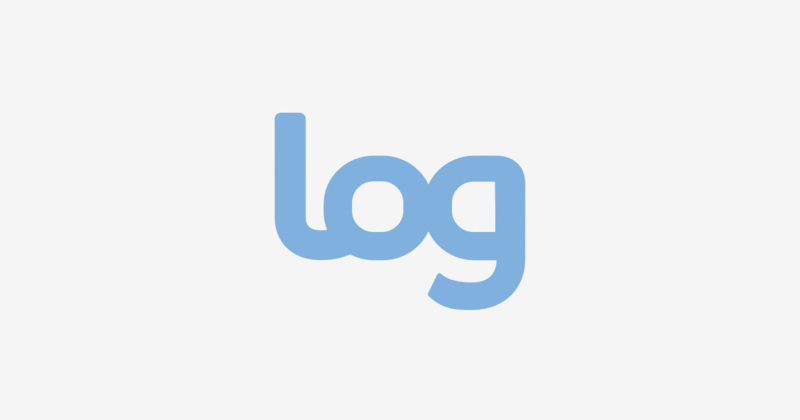 At log, I worked as a consultant in a variety of projects for companies like Victoria Insurance, AdvanceCare and Portugal Ministry of Justice. 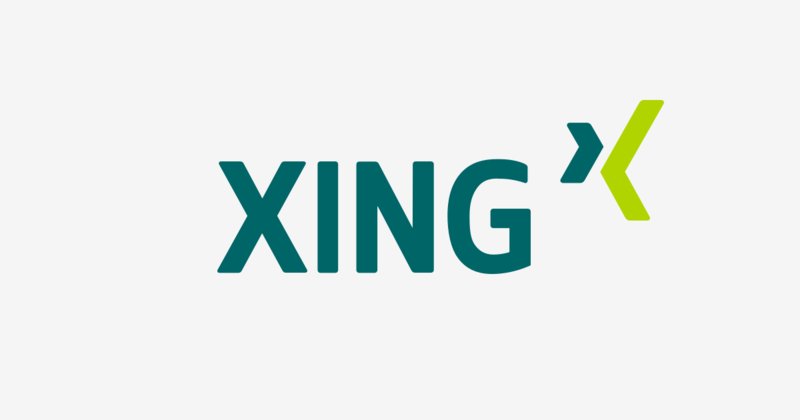 I had the opportunity to join the company when we were restructuring the UX methodology for future projects and was involved in research. My tasks ranged from the creation of wireframes, visual design mockups and coding prototypes for user-testing. 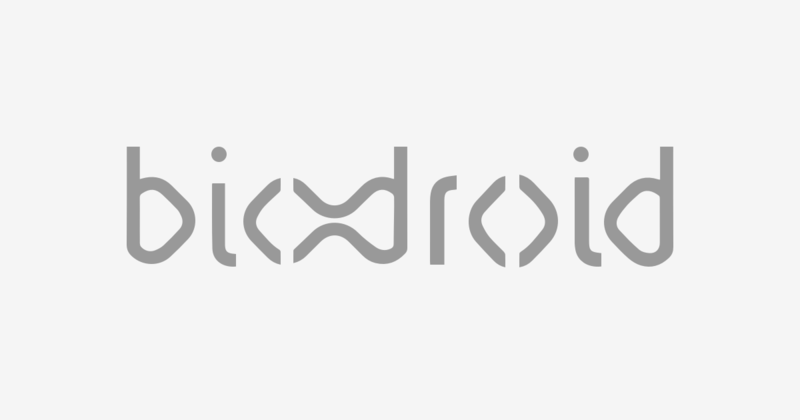 Biodroid is a famous game and entertainment studio in Portugal. I started working there through an invitation of an University professor, while I was taking my bachelor degree. I'm a maker that can't stop building and designing things. Every weekend I like to dedicate part of my time to be hands-on in a side project. I'm João, a Product Designer and passionate problem solver. João is a creative Product Designer and a passionate problem solver. Born in Lisbon and currently living in Barcelona.